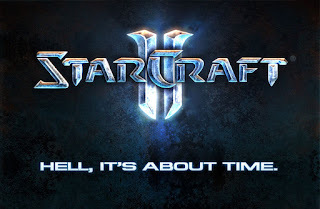 Blizzard just announced the Second Coming of Starcraft. I even forgot to have lunch..
nikki! nd2 ka lng ba sa LB? Why Are The Nets So Slow Tonight?